Lisa was born and raised in Ely, Nevada, in a family with four children. She graduated from White Pine High School in 1974, and moved to Wyoming in 1978 with her young family. They made Green River their home. She has two children, Carlos Maes, who resides in Fort Collins, CO and Holly Wilson, who lives in Topeka, Kansas. Raising two children in Green River was a great experience. She has five grandchildren and three step-grandchildren with whom she spends time whenever possible. She plays golf and racquetball, enjoys photography, and loves to travel, shop, and garden. She is a NASCAR and Raiders fan. Her work experience includes teaching swimming at School District #2 to all 4th - 6th grade students from 1978 to 1981. She worked for the City of Rock Springs as their Pool Manager at the Civic Center from 1981 to 1985. She worked for the City of Green River in the Parks and Recreation Department for 23 years and took early retirement February 2008. Currently, she is employed full time at Flaming Gorge Harley-Davidson as their motor clothes Manager. Working for the City of Green River afforded many opportunities to build lifetime friendships with a wide variety of people. This allowed her to form great partnerships and valuable networks that inevitably provided excellent support for many of my programs and activities. I saw firsthand how the City services affect everyone’s lives. 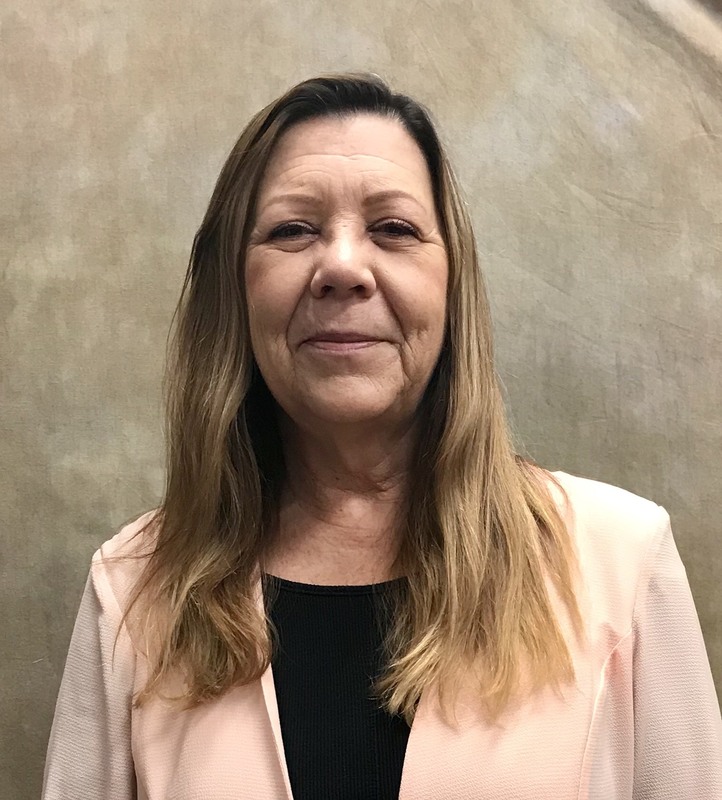 "I am proud and honored that I took part in shaping Green River’s history by creating and managing many of the City’s events and programs that have enhanced the quality of life for all residents" says Lisa. Lisa has been a member of the Wyoming Recreation and Parks Association for the past 19 years. She served as their newsletter editor for five years, on the Board of Directors as a Member at Large for six years and finally as their President for four years. She served as a representative on the Council of Presidents and the Midwest Regional Council. These councils are branches of the NRPA (National Recreation and Parks Association) and are involved in shaping many regional and national decisions. She has always believed that Green River is a wonderful place to live and raise a family, sharing, "We have a beautiful city that has an abundance of natural and programmed opportunities for its citizens." She looks forward to serving the citizens of Green River. "I promise to do my best in representing the people of Ward II and help shape a better future for all residents of Green River."